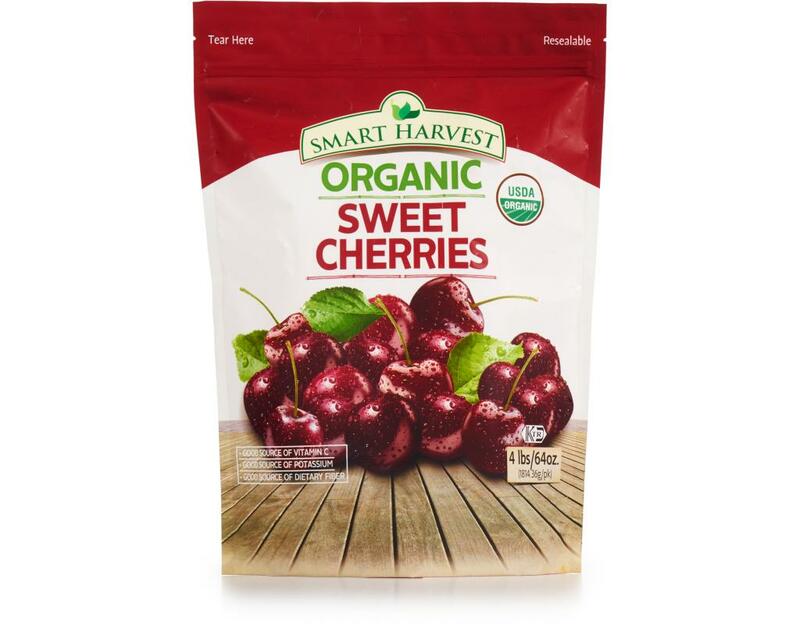 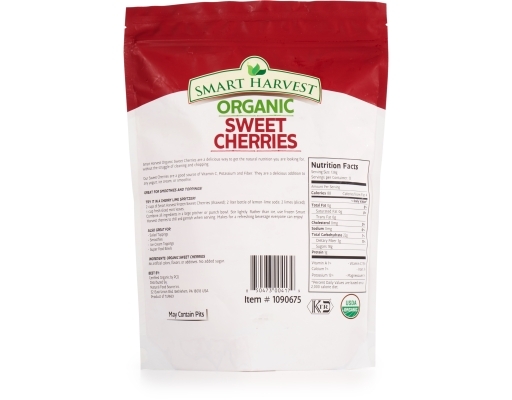 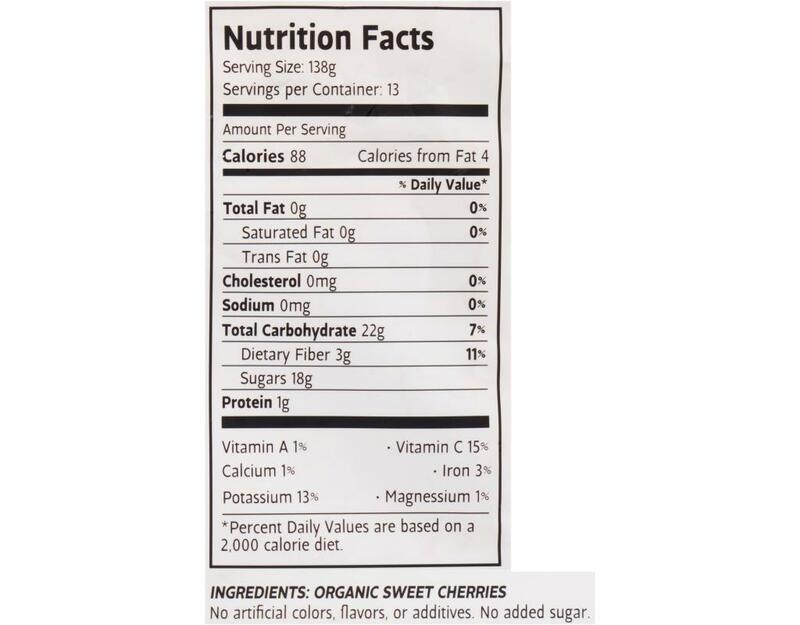 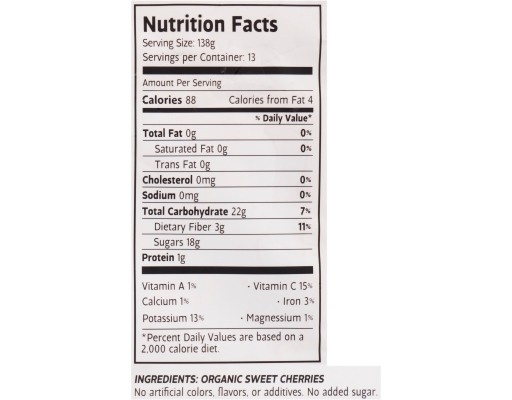 Smart Harvest Sweet Cherries are a delicious way to get the natural nutrition you are looking for, without the struggle of cleaning and chopping. 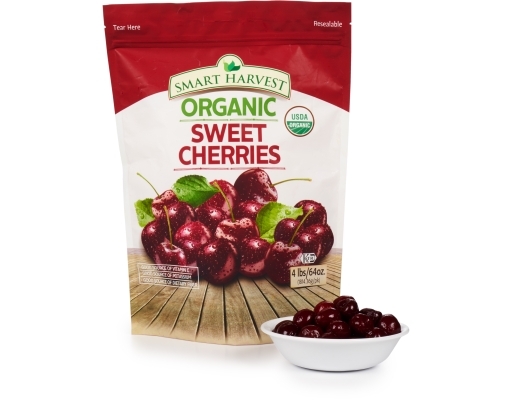 Sweet cherries are good in vitamin C, potassium and fiber. 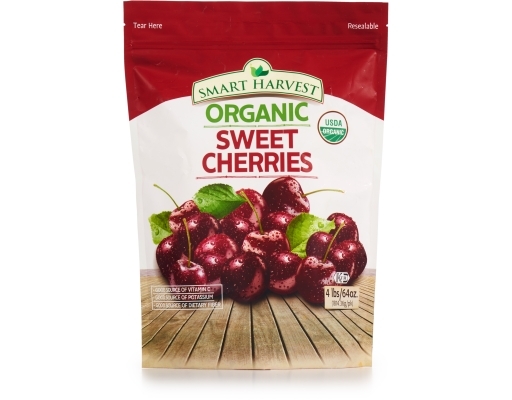 They are a delicious addition to any yogurt, ice cream, or smoothie.